After having a problem with our kitchen sink, we looked on Angie’s List for a plumber. Cal’s Plumbing was listed along with several others. After reading the Yelp reviews where the company was listed as number one, we gave them a call. They came several hours later. Leonard diagnosed the problem immediately. He was very professional and knowledgeable. The price quoted on the phone was exactly what we were charged. We were very pleased with their service and wouldn’t hesitate to refer them to other people. I have used Cal’s for a few years now. Today was superb even beyond their usual standards. We had a water main break and they were onsite within 15 mins of making the call. Fixed in less than an hour. Leonard did a great professional job. He explained everything he needed to do and did it well. Cal’s Plumbing sent a technician to address our service request within an hour of our phone call. Billy Agnetti was professional, knowledgeable and completely resolved the problem. 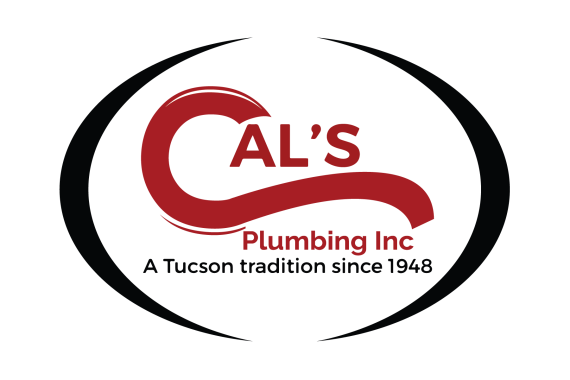 We will definitely continue to use Cal’s Plumbing and highly recommend the service. Very professional, on time, friendly, and did a great job. 2nd time using Cal's plumbing and Leonard as service provider. 1st rate job and service. They arrived on time, Leonard went right to work and did an excellent job, double checking his work and ensuring the job was done right. i will use both again in the future. Billy is absolutely awesome. Reliable, friendly, and prompt. He is the only plumber I trust to work on our ancient office building. He is the best! Installed legs for lav sink to make more sturdy.